Schools in Sweden have made Chromebooks nummer ett (number one)! Editor’s note: We’ve seen strong momentum with Chromebooks worldwide, and today we reached a new milestone: Leading education analyst Futuresource has announced Chromebooks are the top-selling device across laptops and tablets for schools in Sweden. As we build out a new generation of Chromebooks with a world of apps for education, we are excited to see global educators lead this growth. Technology is transforming the classroom experience worldwide, and in Sweden, schools are putting digital tools at the heart of learning. Sweden is embracing the power of innovative educational apps and digital learning throughout its education system—and Chromebooks are the device of choice. A new report by Futuresource shows Chromebooks were the top-selling device across laptops and tablets in Swedish schools in 2016. According to the analyst firm’s data, Chromebooks now account for 38 percent of device sales in Swedish classrooms, up from 18 percent in 2015. Worldwide more than 20 million teachers and students are using Chromebooks and Google Classroom, and more than 70 million are using G Suite for Education. Nordic countries are at the forefront of effective technology use in Europe, and Sweden is no exception. 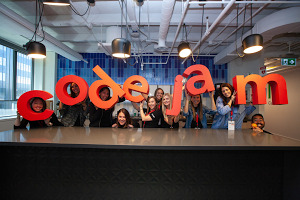 In 2011, Sweden established a Digital Agenda requiring that every student should “be able to use modern technology as a tool for knowledge-seeking, communication, creation and learning.” Digital Advisers have been appointed across municipalities to provide advice, centralized technical support and professional development programs for teachers. 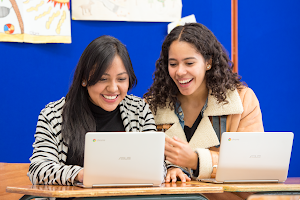 Swedish educators say Chromebooks are now a core part of their students’ learning. “We have a one to one philosophy which means that every student has a Chromebook and that it is used to support learning, often in place of old books and pencils” said Jens Falkljung, IT Architect, Uddevalla Municipality. As global Chromebook momentum continues, this year at Bett we announced a new generation of Chromebooks for Education. These versatile devices bring even more mobility to a wider range of classrooms worldwide, including in the US where, according to Futuresource data, Chromebooks reached 58 percent of device sales in 2016. Today we’re excited to announce HP is bringing its addition to the family with the HP Chromebook x360 11 G1 Education Edition, available in mid-April. 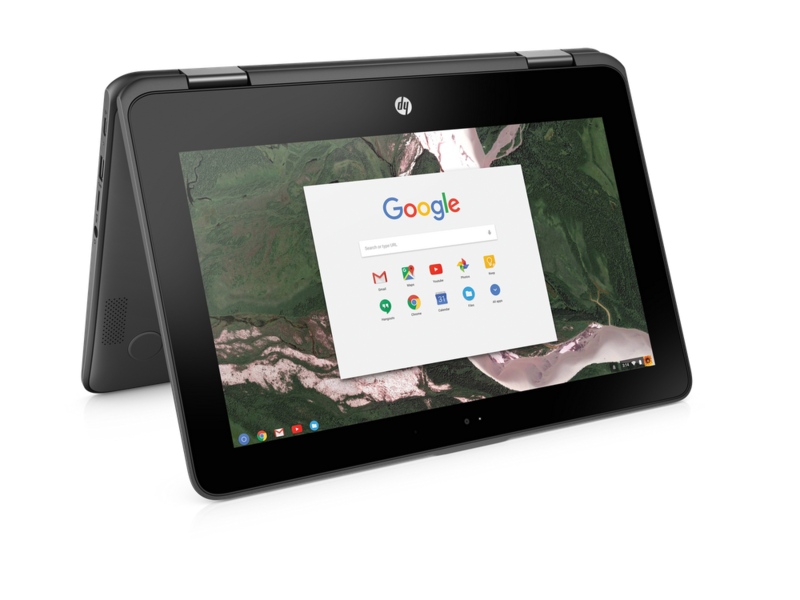 HP’s rugged 360 degree convertible Chromebook will feature USB-CTM charging and optional stylus and world-facing camera capabilities designed for the specific needs of schools. These new devices—and the dynamic ecosystem of content and apps they support—help evolve technology usage into one that is anchored in student content creation. For example creative apps on Chromebooks are now available in Sweden and other European countries at a discount from select resellers. In addition, Chromebook administrators are now able to approve a library of Android apps and install them on select managed Chromebooks. The role of technology in education will continue to grow in 2017 as students and teachers share their stories of digital success across the world. We’re proud to see Chromebooks at the centre of this transformation, powering global classrooms into the future.